Plan. Pack. Confirm flight. Get to airport. Wait. Fly. Land. Get to meeting. Out to dinner. Back to hotel. Sleep. Wake up. Repeat. If you are a business traveler, this might feel like the chorus to your life. But it does not have to be that way. Imagine feeling like you are headed home, even when you're hundreds or thousands of miles away from the address on your driver's license. Corporate Housing is the welcome respite from feeling like a drifter for those who travel frequently for work. Read on to learn why! 1. Corporate Housing allows business travelers to establish roots in their new home and become a contributing member in the community. One of the best benefits the Dwellworks Corporate Housing team often hears from our clients is not even tangible. Our residents speak about how much they appreciate having neighbors who know them. 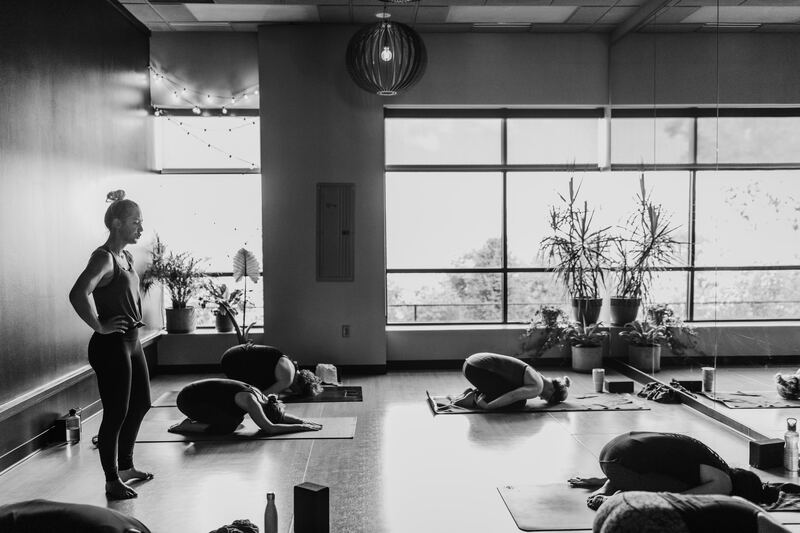 Residents have the chance to learn the schedule of the local yoga studio or become a regular at the corner coffee shop. This gives business travelers a feeling of permanence despite a career spent in transit. When business travelers have a place that feels like home (whether it is an aparthotel, serviced apartment, or corporate housing unit), less time is spent stressing out over details like booking and transit from the office to the hotel. Employees can get home sooner and prepare for the next day with plenty of time to relax. 2. Corporate Housing helps business travelers maintain a balanced personal and professional life. Business travelers might feel like having a personal life is an impossible task while on a work assignment. With Corporate Housing, employees don't have to choose between work and personal life. An increasing number of employees are exploring opportunities for "bleisure," the blend of business and leisure while traveling. Bleisure trips mean that employees are more likely to accept work trips if they are approved to combine the business part with a few personal days to explore the area. By bookending the trip with personal time, employees have the chance to "get more out of the trip" with visits to local sites like museums, monuments, and more. 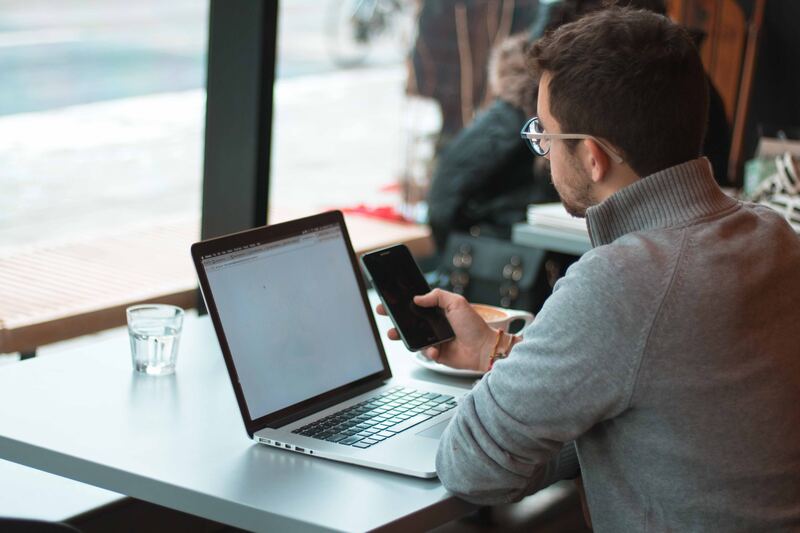 This is especially attainable for digital nomads (more on that later) who do not require traditional office space to get the job done since they work completely remotely. Another type of business traveler who benefits from corporate housing and its work-life balance is the traveling pet owner. 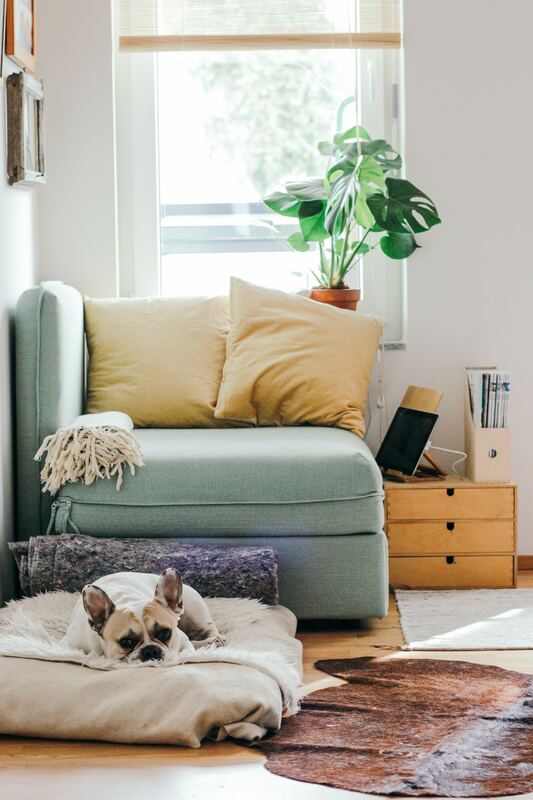 Since units are home to longer term residents than traditional hotels, many are pet-friendly. It is always necessary to check with the Corporate Housing provider for details (especially for size, breed, and vaccination regulations), but coming home to Fifi the cat or Fido the dog truly makes business travelers feel settled. 3. Corporate Housing seamlessly integrates the technologies that business travelers already use. Business travelers nowadays are exceptionally efficient. If they have connectivity, they are quick to jump online to check in with work. WiFi accessibility is a priority in Corporate Housing units supplied by Dwellworks to ensure that residents can work anytime. As mentioned previously, digital nomads are often digital natives. These employees grew up in the technological age when computers, phones, and the Internet made rapid advances. This group of business travelers expects to find answers within seconds of being online. Instant booking, an up-and-coming trend in the industry, lets business travelers confirm a place to stay for the long- or short-term, even if they only have a few minutes between meetings to book.